There are many differences between the ways in which online games are played versus land-based games. The biggest differences are found in the game of craps. 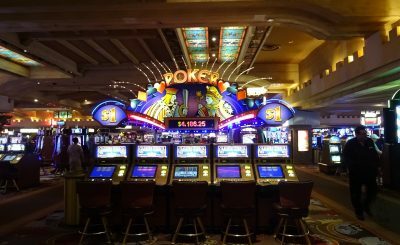 Although the mechanics of the games remain the same, there are specific aspects that differ in a brick and mortar casino compared to online. The land-based craps game has a different layout of three sections from its online counterpart. The two end sections contain the field, pass and come bets which are identical to the online version. The middle section provides the proposition bets. In online games only the middle and one end section are viewable. This is because online craps was made for a single player and land-based for multiple bettors. The stickman remains at the center of the table and uses a hooked stick to collect and pass the dice. All new shooters are provided the dice by the stickman. Following the player’s roll, the stickman announces the number thrown and gives the dice back to the shooter. The stickman is also responsible for placing proposition bets. The boxman is centered across from the stickman and supervises the payouts of the game to ensure fairness and accuracy. The boxman is also responsible for the casino’s bankroll which is directly in front of him. Additionally, the boxman facilitates any disputes that may arise. Finally, there is one dealer on each side of the boxman. Each dealer handles the financial operations at their respective ends of the table. The responsibilities include, collecting chips, paying out and returning chips to the boxman. 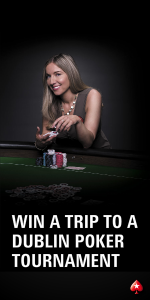 Dealers also place special bets on the table for players. Additionally, dealers handle pucks that are used as a benchmark for a number. On the other hand, all positions in online craps are manned by the software. Additionally, online craps simply offer a graphical representation of the dice based on a random number generator. Some have animations of a player shooting the dice while others spin the dice when the “roll” button is clicked. 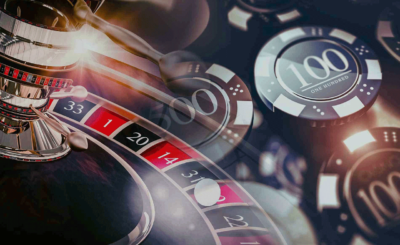 To ensure randomness at an online casino, the player must hit the dice off the back wall. 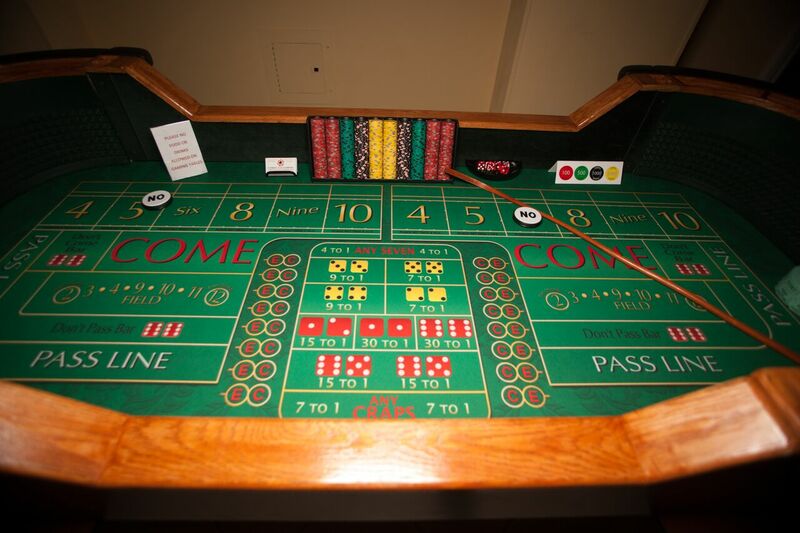 There are many differences between online and land-based craps. However, the mechanics of the game do not change, just the way it is played. 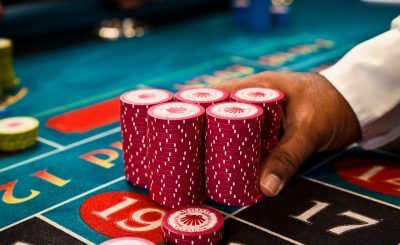 Either way, craps is one of the most exhilarating casino games available.